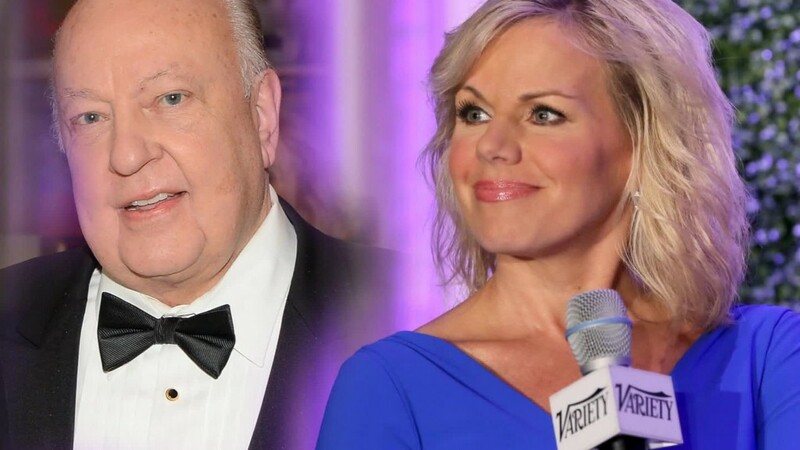 Fox News chief Roger Ailes' lawyers filed a motion Friday to move his legal battle with Gretchen Carlson from New Jersey to a federal court in Manhattan, hoping to advance their efforts to move the case to arbitration. Ailes' lawyers say Carlson's employment agreement requires arbitration in New York, where Fox News is based, and note that neither party lives in New Jersey, where Carlson had brought charges. In a statement, Susan Estrich, Ailes' lawyer (and a paid Fox News contributor), accused Carlson's lead attorney of trying "to game the system" by bringing the suit in New Jersey "so as to avoid the arbitration clause for her client's baseless allegations." While Carlson is contractually obligated to conduct any legal complaints with Fox News in arbitration, her lawyers say that that provision does not apply because she is suing Ailes directly as a private individual. Carlson, a former Fox News host, has accused Ailes of sexually harassing her on multiple occasions and firing her because she complained about her treatment. In an interview with the New York Times this week, Carlson called the harassment "continuous." Ailes has called Carlson's allegations false, and described them as retaliation "for the network's decision not to renew her contract, which was due to the fact that her disappointingly low ratings were dragging down the afternoon lineup." More than a dozen Fox News hosts and contributors have also spoken out on Ailes' behalf, while a number of women have come out to accuse Ailes of having harassed them in the past. In her statement, Estrich accused Carlson's lawyer of orchestrating "a concerted smear campaign to prejudice the rights of Roger Ailes." Carlson's lawyers responded to the relocation proposal by accusing Ailes of "illegal and inappropriate judge shopping," and said they would file a formal objection on Monday. "After invoking jurisdiction of the New Jersey federal court and filing a motion there, Mr. Ailes decided that he doesn't like the judge assigned to this case and he illegally is attempting to judge shop by now seeking to move the lawsuit to another jurisdiction," said Carlson attorney Nancy Smith. "We feel confident that the law will not allow such maneuvering." "This was not unexpected," Carlson spokesperson Allan Ripp told CNNMoney. "We've known all along that Ailes is eager to move this out of the public eye and into the shadow of arbitration and that's going to be opposed vigorously by Gretchen's lawyers." Fox News responded to Carlson's lawyers with a statement of their own on Friday night. "We're trying to get this to the court where it belongs -- if anything, Gretchen Carlson's lawyer was attempting to judge shop by having this heard in her comfort zone of state court in Bergen County, where neither Roger nor Carlson reside," a network spokesperson said. "This is the latest false statement she has made. She has tried to rig this case to deny Mr. Ailes the agreed-upon forum, which is arbitration."